Think first, act later. It’s a business mantra for good reason… it can save you money and time. And at Infosurv we take this mantra seriously. For us, “thinking first” means unearthing your organization’s specific needs before the design process even begins. Do you need to launch a new product? Test advertising or pricing? Position your brand? Clarify your audience? Online market research surveys can help you do all these things and more. But first, our expert team must be able to clearly define your objective – what is important to you. We can begin with one of our professionally-designed online market research survey templates and then work with you to customize it to your particular needs. We can use your current market research survey as is and adapt it for Internet distribution. 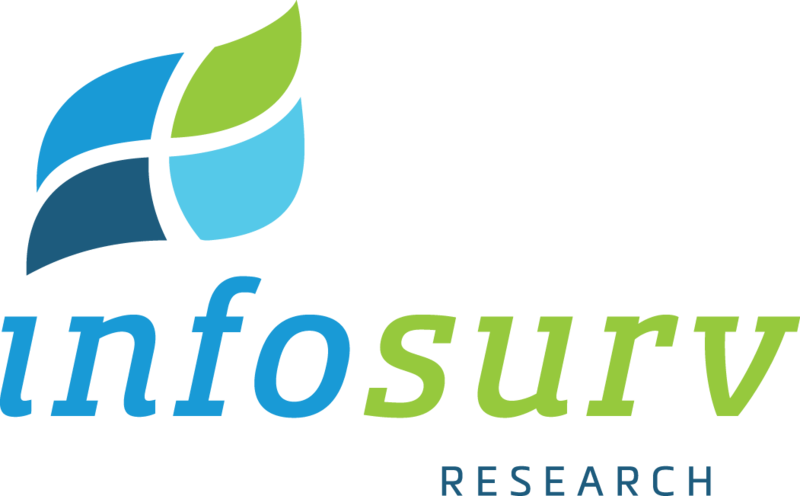 If you need marketing research, online surveys from Infosurv acquire vital information easily, quickly and affordably. Backed by unique methodologies and a culture of “best practices”, our user-friendly online market research surveys ensure a high-response rate yielding reliable and valid results. To learn more about the Infosurv Experience™ please download our brochure.